We also now offer a new service which is container receiving and de-stuffing. 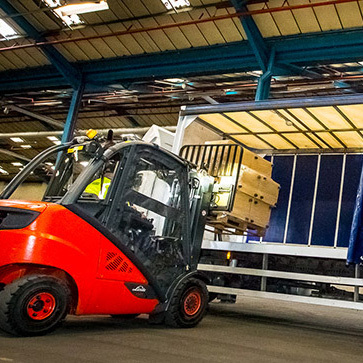 Goods are then palletised to customer specifications and shipped to the end user in the UK and Europe. Please contact us to quote you for a cost effective total transport solution for the receipt and dispatch of your goods.